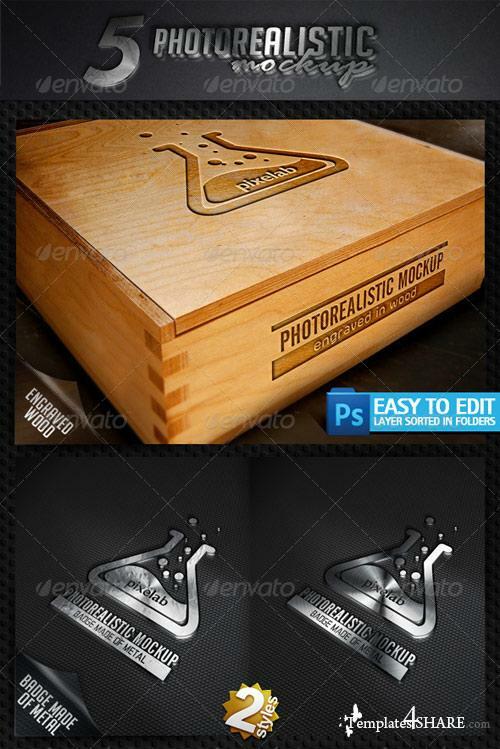 Show your customers a better presentation for your logo, this mockup and amazing results. Professional mockup. 5 diferent styles. Easy to edit.